1.Couple, Acrylic on paper 54x58 cm. 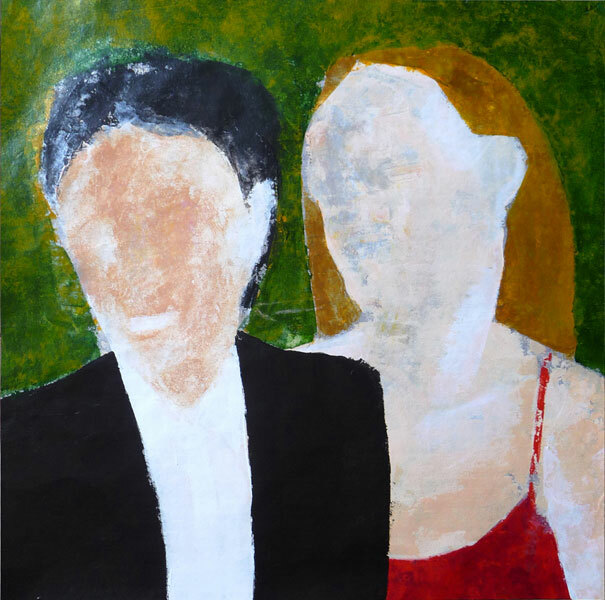 2.Couple 2, Acrylic on paper 50x50 cm. 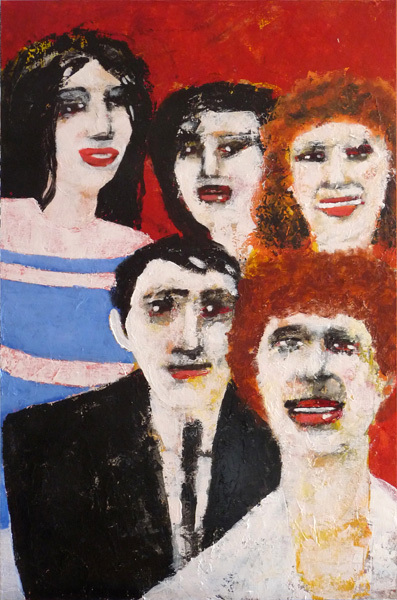 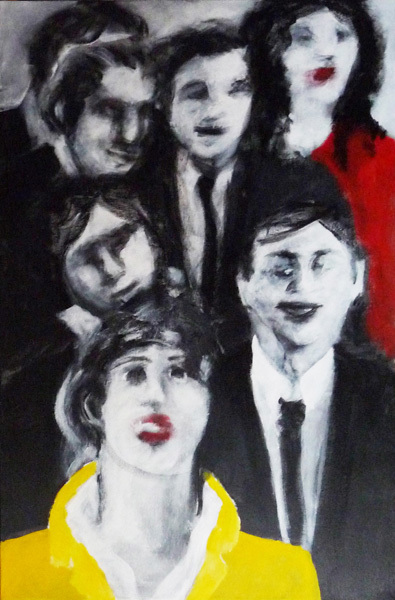 3.Family, Acrylic on canvas 100x65 cm. 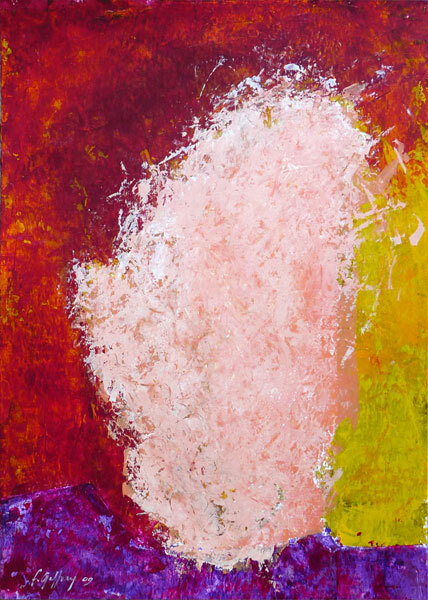 4.Man 2, Acrylic on paper 29,7x42 cm. 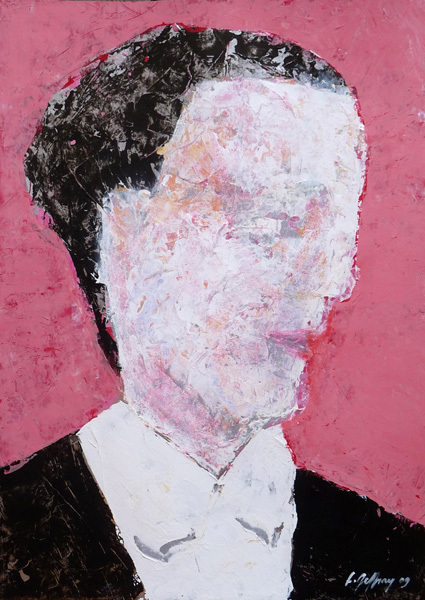 5.Man 3, Acrylic on paper 29,7x42 cm. 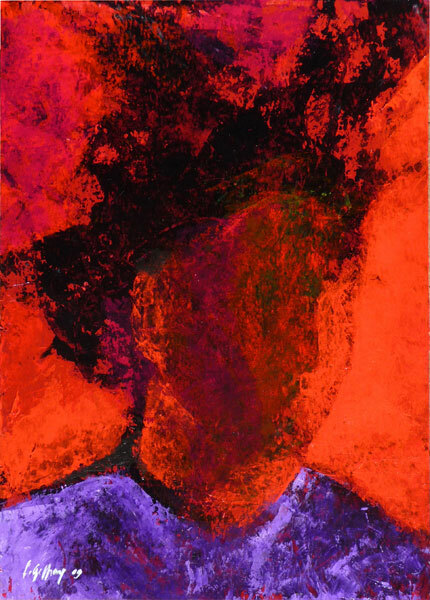 6.Man 4, Acrylic on paper 29,7x42 cm. 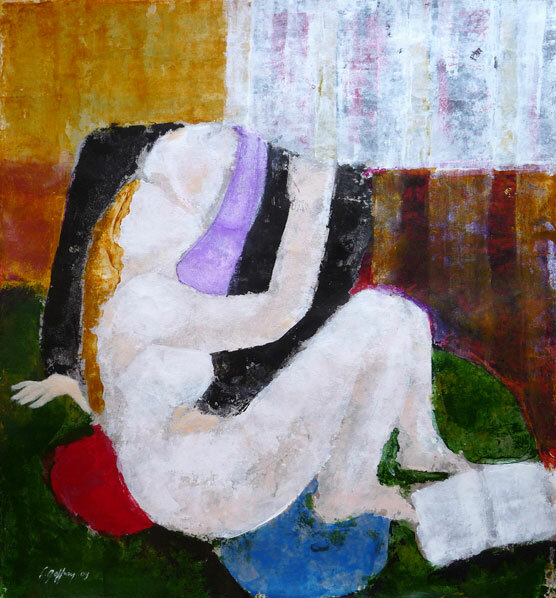 7.Student, Acrylic on canvas 92x60 cm. 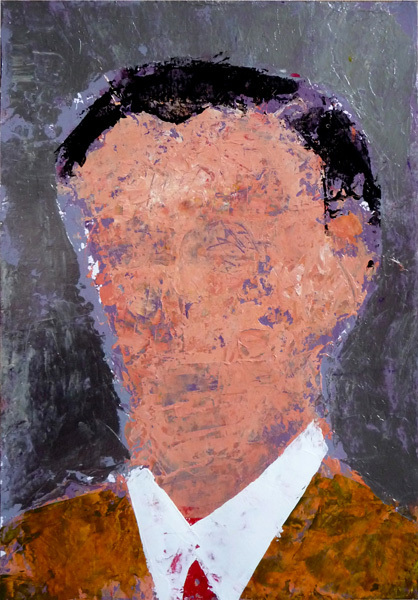 8.Young man, Acrylic on paper 29,7x42 cm. 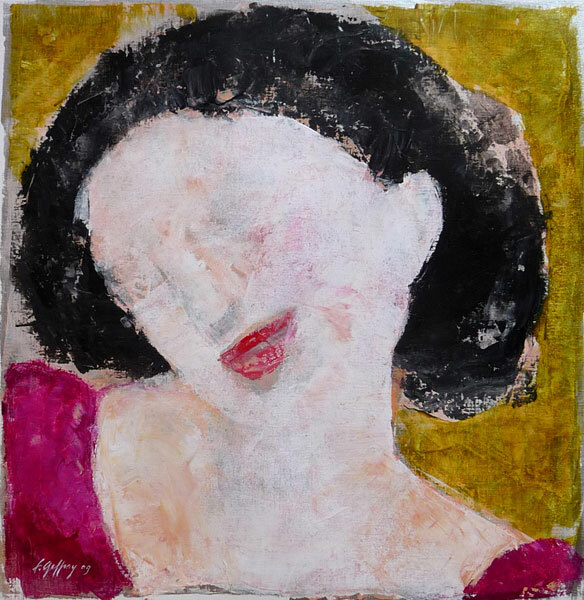 9.young women, Acrylic on paper 46x46 cm.